Luxury has a certain ring to it in the condo world, and sparks up visions of design and amenities that include, …well, everything you can think of. However, luxury is not enough these days in San Francisco, where the trend to bring in the most well heeled buyers in condos is now ultra-luxury. 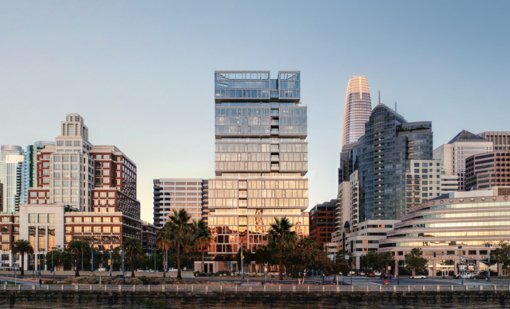 One Steuart is viewed as the last major residential development opportunity in the Embarcadero area.